A certain Orlando resort is known for making kids happy, but did you know the first key to customer service for that mouse-centric company is not fun, but safety? A roofing company may seem to offer roofs, but what a great roofing company offers first and foremost is customer service. How did the employee answer the telephone? How were your questions handled? Did you feel valued, did you speak to a real person, or were you put through an interminable voicemail menu (“Our options have changed …”)? 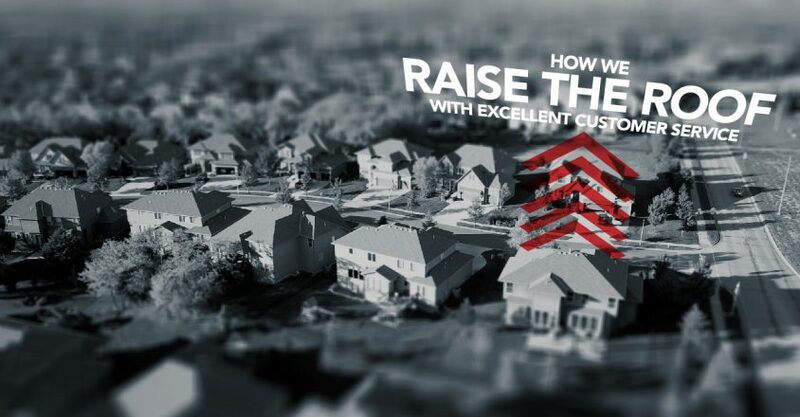 Previous customers are excellent indicators of the quality of a roofer’s work, the roofer’s customer service, and the roofing company’s manner of handling callbacks. A callback is a return to a job site to remedy some small issue. For most roofers of real integrity, a callback is a chance to completely satisfy a customer. For some less reputable roofers, a callback undercuts profits and is avoided even if avoidance means lying to the unhappy customer. Check a roofer’s customer reviews. Are they recent? Are they all a bit over-the-top glowing (“The roofing crew made sure not to make any noise during my husband’s nap time.”), or are they realistic (“Shingle roof repair. Five hours. Done without incident. Would recommend.”)? Not every Des Moines homeowner has a limitless bank account waiting to be tapped for roof repair or replacement. A high-quality roofer is adaptable enough to offer options for solving financial as well as roofing quandaries. The dependable roofer will talk honestly with you about the work and your budget. Perhaps a temporary measure that fits today’s budget can provide you the time you need to get financing for tomorrow’s more extensive work. A roofer with great customer service will never make you feel uncomfortable when talking about budgets. Connected to that is the value-added extras a good roofer can provide. Perhaps a longer warranty, free drip edge, or an upgrade in shingle quality may be possible. With a roofer dedicated to great customer service, your Des Moines roofing project will be a genuine pleasure. Please consider a call to Brad VanWeelden Company, or contact us online. We welcome the opportunity for you to put our customer service to the test. You will not be disappointed.